Another year, another Pirelli calendar that doesn’t seem geared toward its target audience. Then Lex and Matt look at Tom Cruise’s likeability and authenticity, Amber Heard talking about domestic abuse, Mariah Carey’s struggles with revenge, whether heirs are inherently winners or losers, and speaking of them, our new segment, The Game of Undeserving Winners, examines people who have absolutely no good reason for their commercial success. 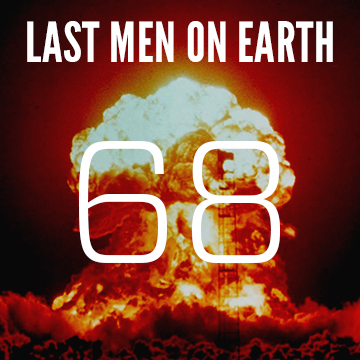 ← LMOE #69 – Sixty-Nine, Dudes!